This home is a MUST SEE!! 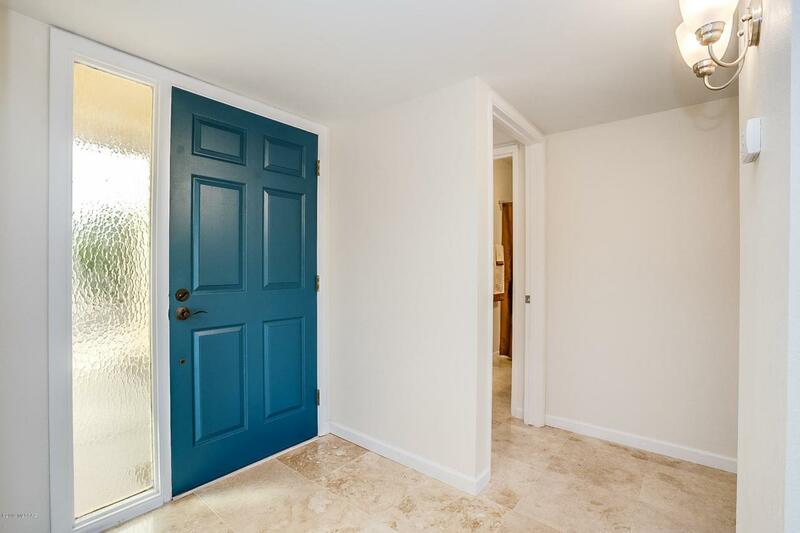 It has been Completely Renovated/Updated Inside and Out!! It Shows/Feels like a Brand New Home/Breath Of Fresh Air!! Freshly Painted Interior and Exterior. 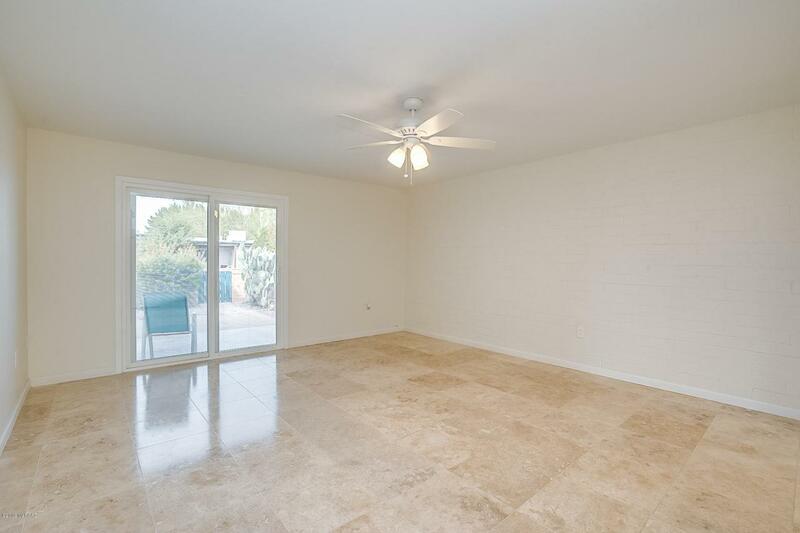 Neutral Paint and Tile Colors were chosen to give this home a Light, Bright, Open feel!! Designed so you can add your own Personal Touch/Favorite Color/Colors to the decor. Beautiful Turkish Travertine Tile Throughout!! Extra Lighting has been added in Every Room/Every Closet!! Brushed Nickel Hardware Throughout the home. The Kitchen boasts all new Cabinets, Samsung Stainless Steel Appliances and Granite Countertops!! Whirlpool Washer and Dryer in the Laundry Closet!! New Roof!! New HVAC Installed in 12/2017!! All new Double Pane Low-E Windows with Light Filtering Cordless Cellular Shades! 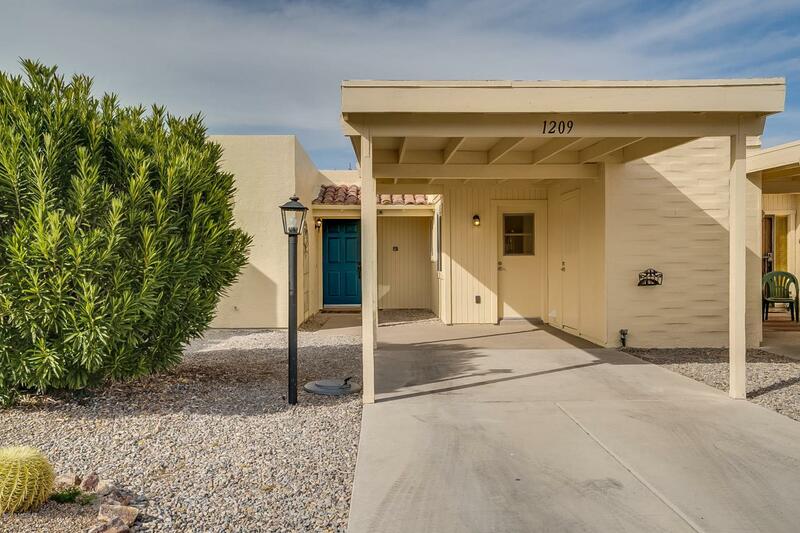 !The Front and Back Patios give you perfect space to Relax and Enjoy the "Quiet" this neighborhood has to offer!! If you are a Bird Lover you'll find it hard to break away from the outdoors!! In fact, Madera Canyon, is just under 15 miles away and is one of the most renowned birding destinations in the United States!! From the front you can see the Beautiful Santa Rita Mountains. This home is very conveniently located to all your basic needs!! 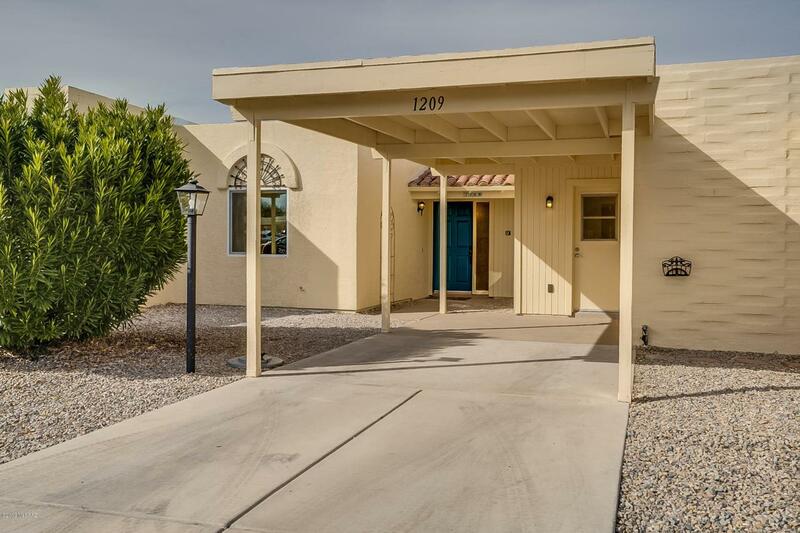 Just minutes away you will find the Post Office, Interstate 19 and the Continental Shopping Plaza, to name a few!! GVR (Green Valley Recreation) is in the deed to this home. GVR consists of 13 Recreation Centers that all have Swimming Pools, Tennis Courts, Golf Courses and so much more!! GVR offers over a thousand classes in things such as Painting, Jewelry Making, Pottery, Bird Watching, Hiking, Etc! !